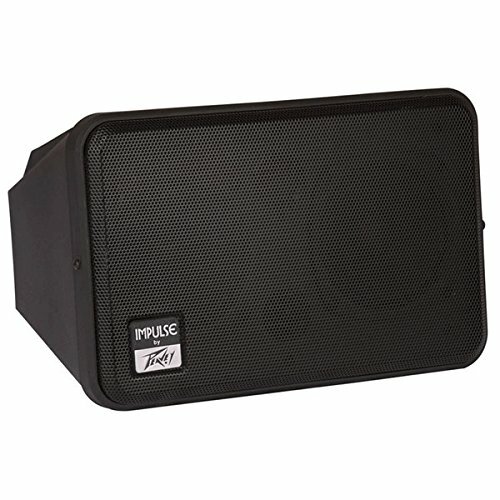 Peavey 4x12 slant back speaker cabinet. Sheffield equipped speakers asking $200 OBO. Email if interested thanks for looking! 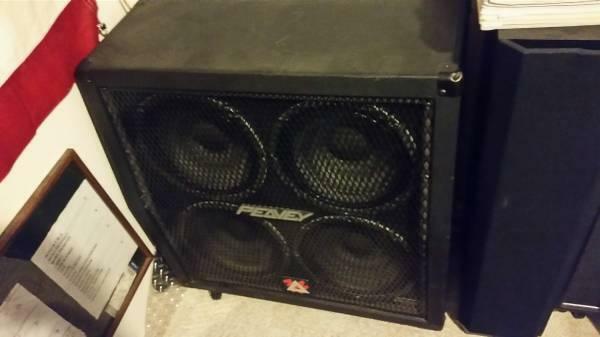 I am selling my Peavey 410 TVX bass cabinet. I bought this brand new and only used it a handful of times. I am asking $225. Serious inquiries only Call or text show contact info ask for David. 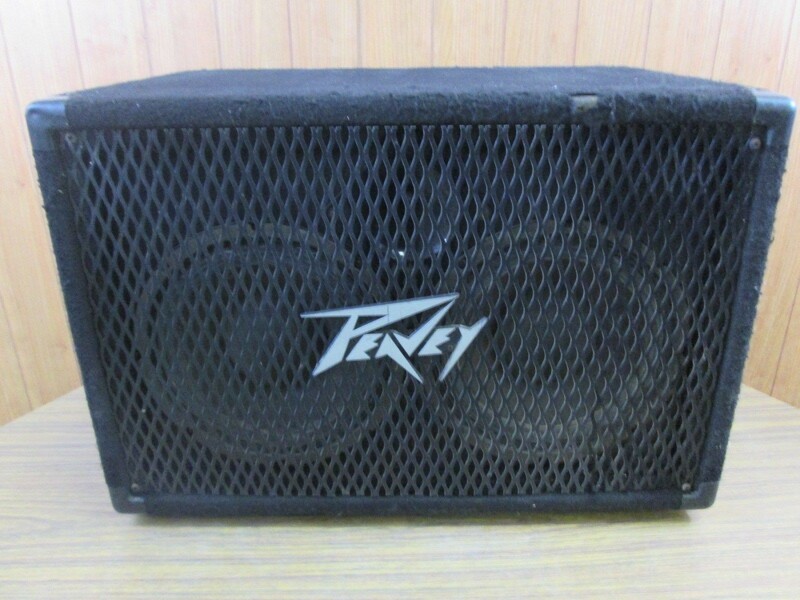 Peavey 6505 412 300w Angled Speaker Cabinet - Barely used, excellent condition, $799 at Musicians Friend, get it at half the price.Come check it out at Freddies Trading Post in Beaufort, 2507 Boundary St., Mon-Fri 10AM-530PM.